It happened in Novotoshkivske on Friday morning. 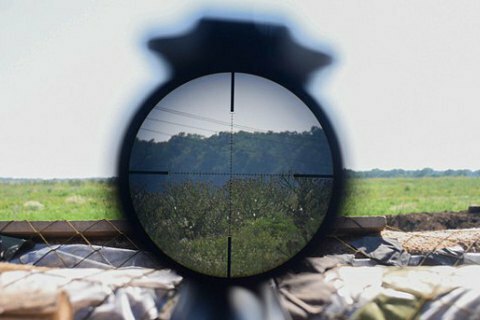 On Friday morning, a Ukrainian serviceman by an enemy sniper near the village of Novotoshkivka, in Novoyaydarskyy district of Luhansk Region, Luhansk Regional Military Civil Administration reported on its the website. Over the past day, one Ukrainian military man was killed in Donbas hostilities. He suffered fatal injuries as a result of enemy shelling.